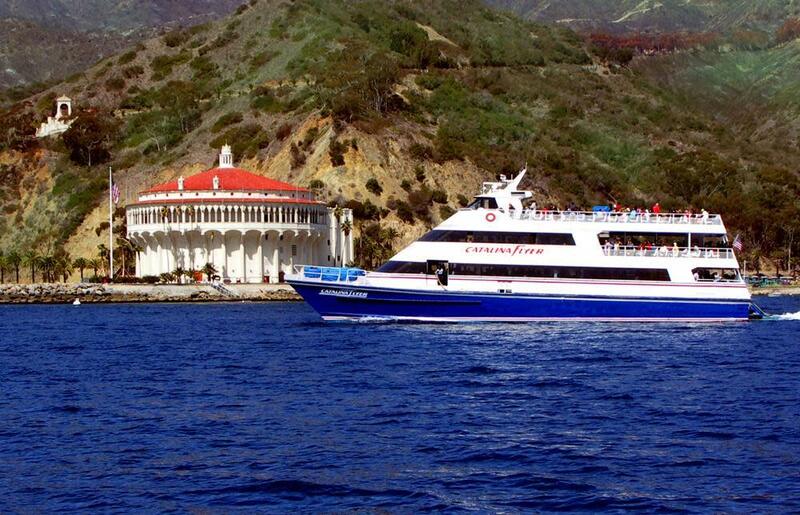 Departs from the Balboa Pavilion in Newport Beach. 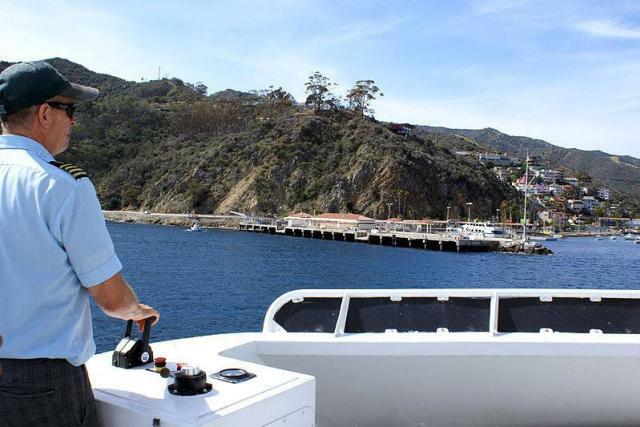 We serve the residents of Orange County, Inland Empire and San Diego County. 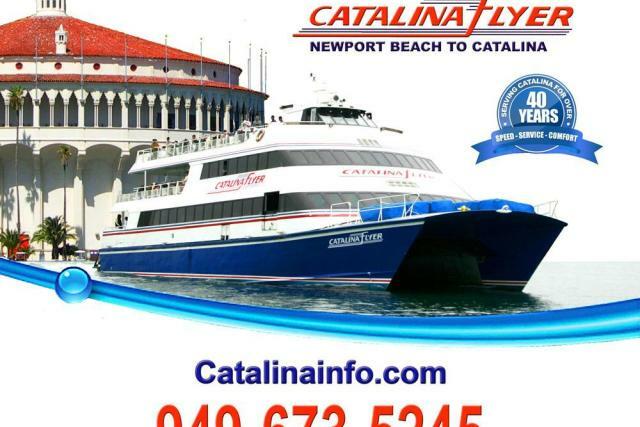 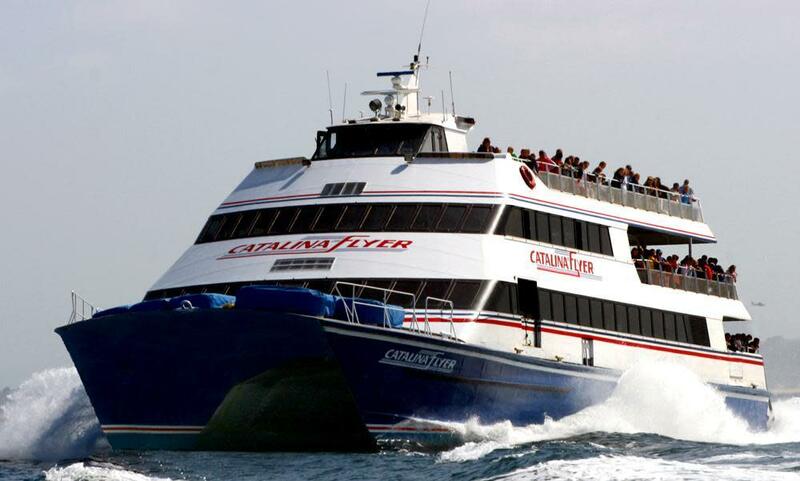 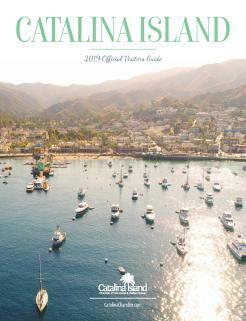 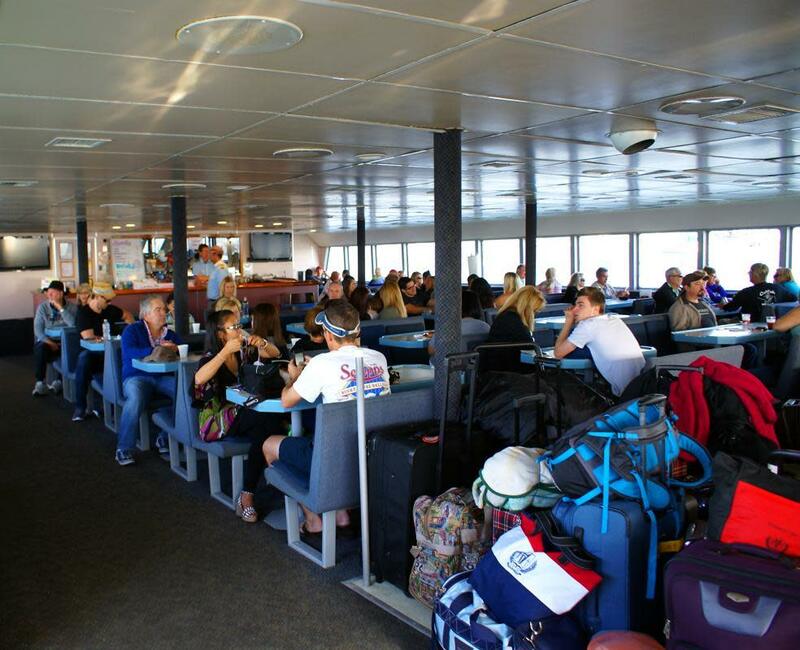 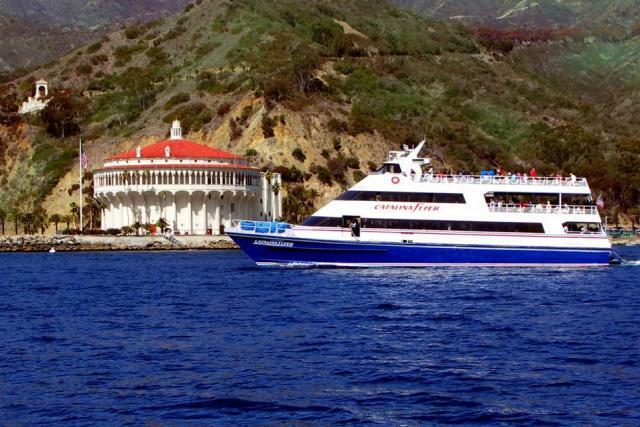 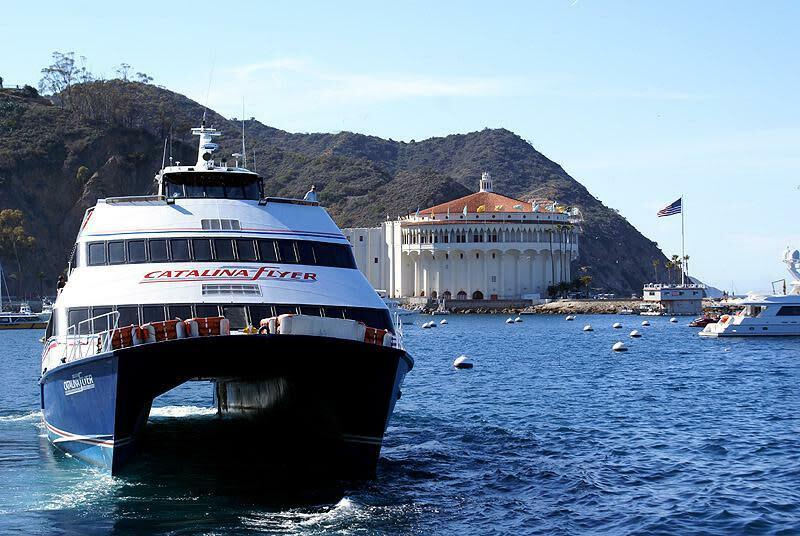 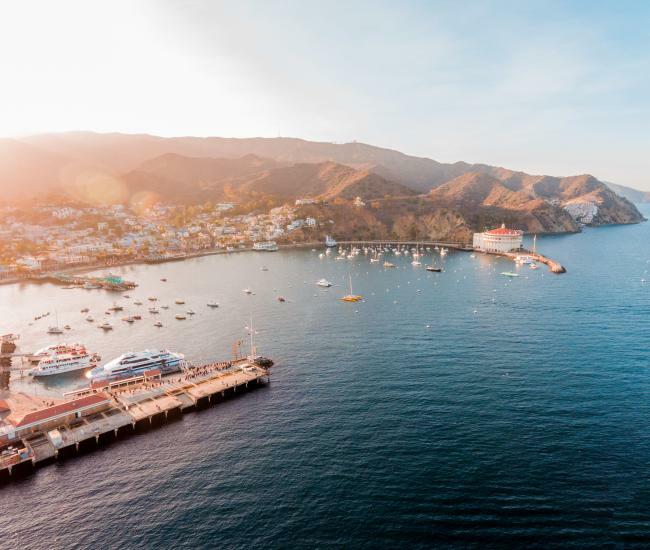 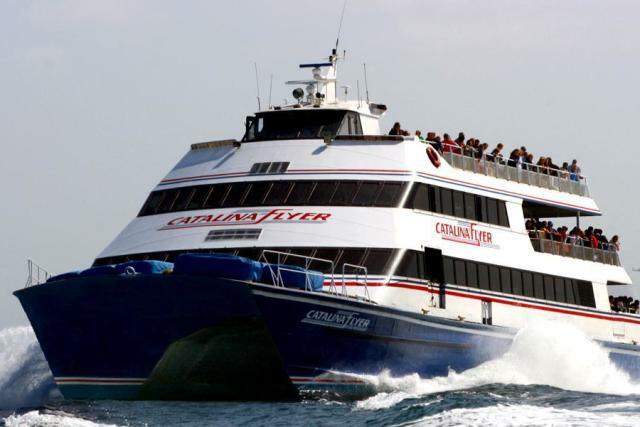 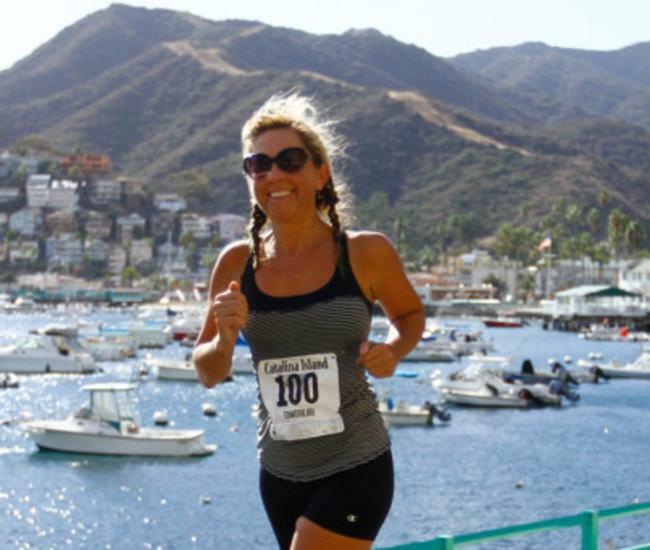 Crossing time is only 75 minutes on the LARGEST catamaran to Catalina Island. 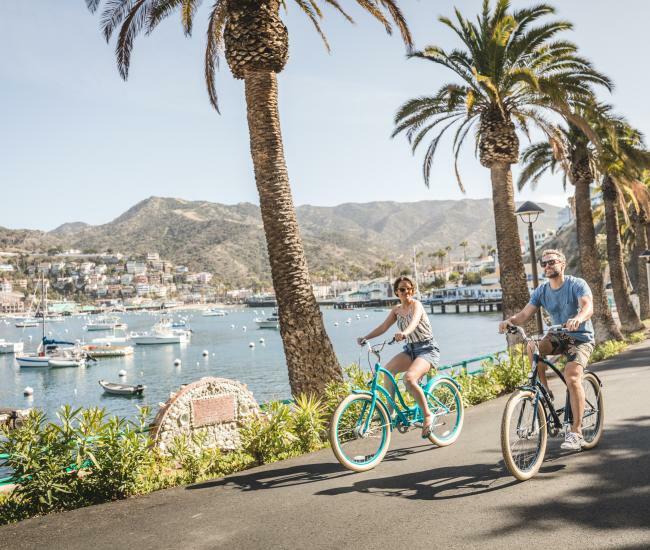 We have packages with most Catalina hotels. 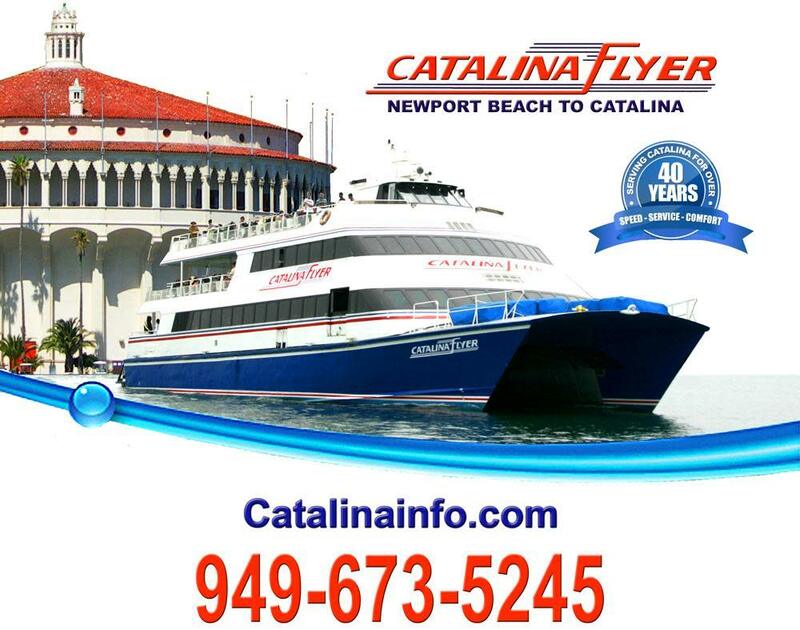 Group & Senior rates. 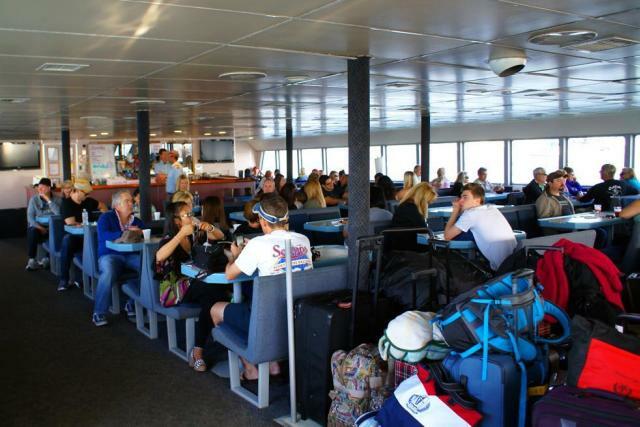 "Speed - Service - Comfort".